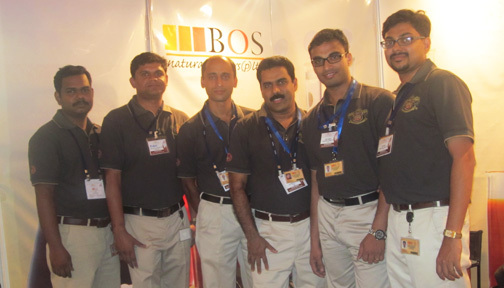 Bos Natural Flavors Private Ltd-BOS-Botanical Ingredients-Organic Ingredients-Spice ingredients. The passion of a family, the passion of our people & the commitment of a team distillates into our products. A passion that gives the energy to react and succeed in a fast-moving world, a passion that leads us to a long term vision and the will to project in the future. We are driven by excellence at every step of our activities and production processes because only the most trustworthy technologies translate our creations into flawless products. We have our own way of creating synergy between authentic processes, multi-faceted expertise and breakthrough innovation to bring the best of both worlds to our customers. Experienced or freshers can apply. Experienced graphics designer with creativity for making unique designs for web and digital media. Candidates should have thorough knowledge of Adobe Photoshop,Corel Draw and should possess moderate video editing skills. Send your latest resume with photograph to hrd@bosnatural.com for considering you for future openings with Bos Natural Flavors (P) Ltd.